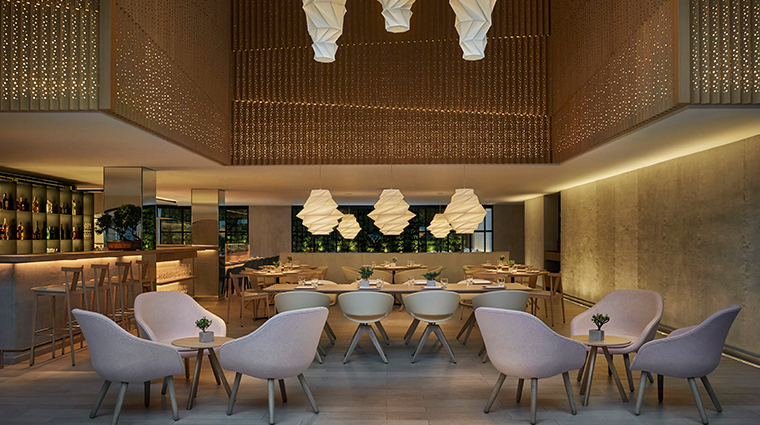 Bogota’s status as “Colombia’s capital of cool” was set in stone when the Four Seasons brand decided to build not one but two properties here in 2015. 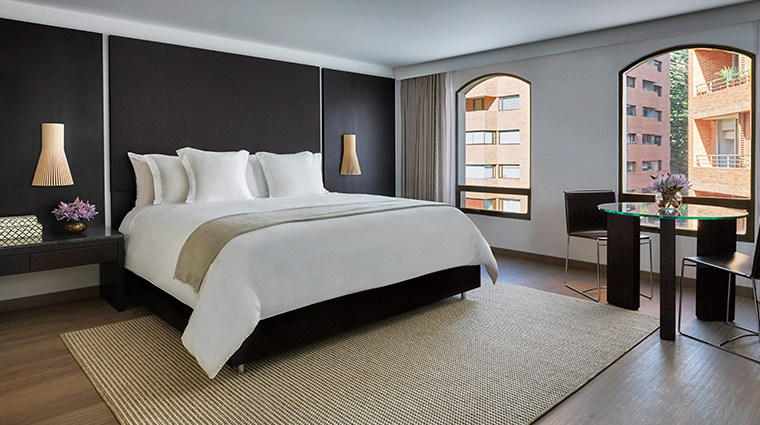 Four Seasons Hotel Bogota is the younger, sleeker sibling of Hotel Casa Medina. It caters to those with a soft spot for extra square footage — nearly half the property’s accommodations are suites, all of which sprawl across three impressive skyscrapers. 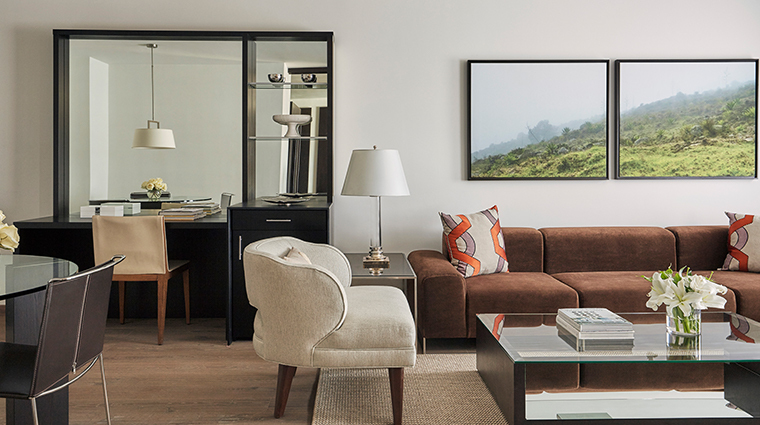 Inside, the rooms are smartly decorated in neutral tones, offering a serene respite from the bustling city outside. Not that it’s too hard to seek downtime while you’re here, thanks to the hotel’s winning location in Zona T, which gives you the best introduction to Bogota’s incredible nightlife and dining options. 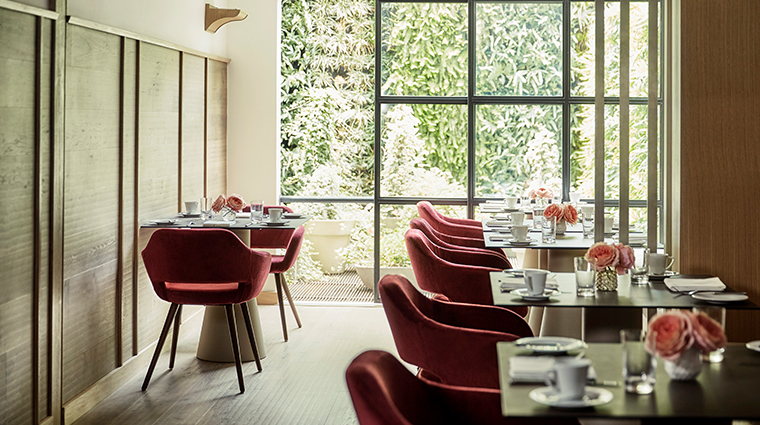 Gastronomy is very much at the pulse of Bogota’s culture, and the Four Seasons stays loyal to the city’s mission to deliver standout cuisine with two knockout restaurants. Don’t be surprised to see locals at the eateries, either — word has gotten out and reservations, particularly on the weekend, are highly recommended. 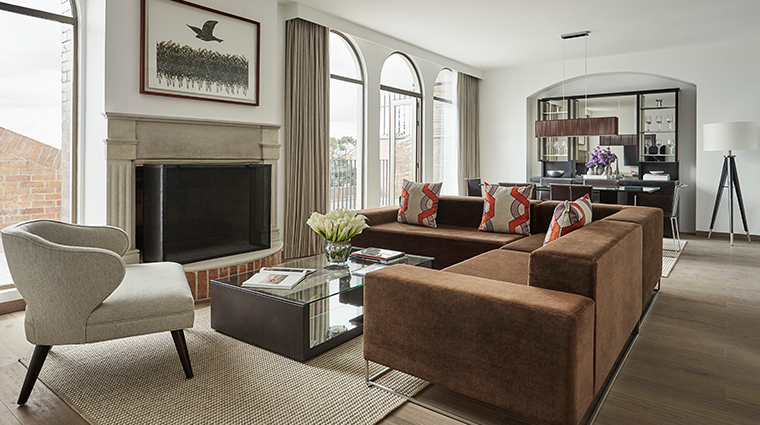 Stay on the upper floors (the penthouse suite boasts particularly impressive panoramic vistas) to enjoy the staggering views of Bogota’s glittering skyline. Bogotanos actually live in this neighborhood, so be sure to swap the tourist trail in La Candelaria for a chance to mingle with the locals when you can. 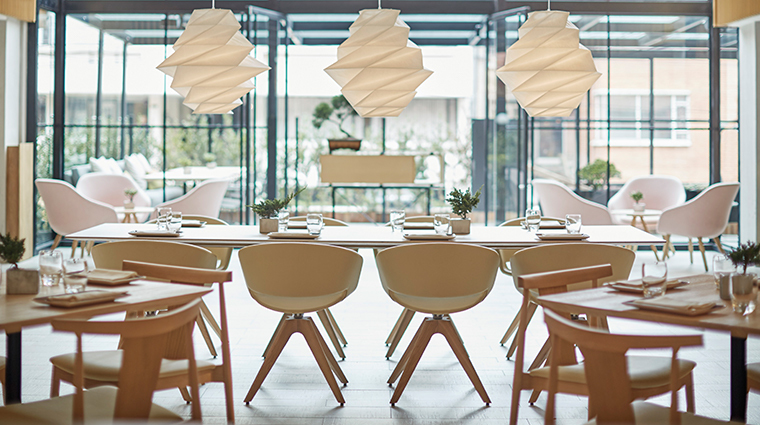 Hit the Usaquén district for fabulous dining and open green spaces. 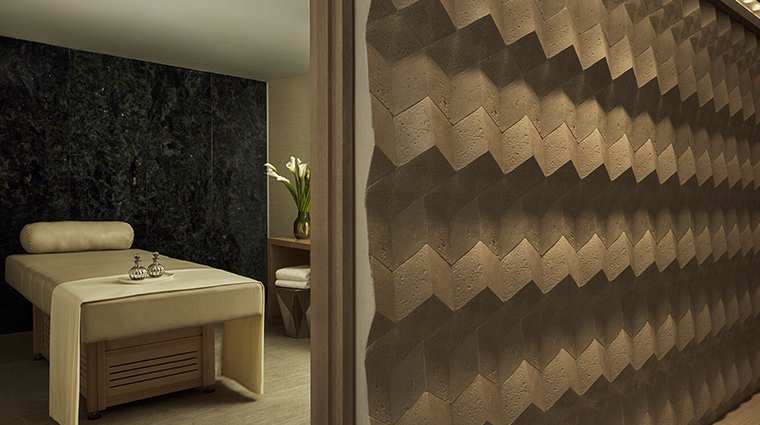 Wind back the clock by treating yourself to an imaginative emerald body ritual from the onsite spa. 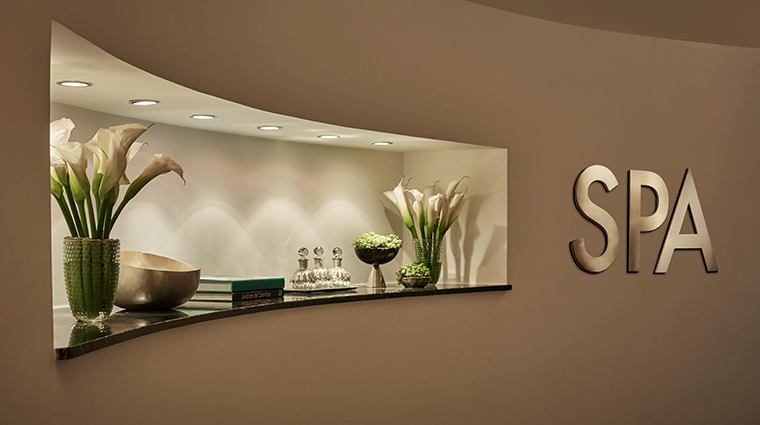 Or simply soothe your aching feet after a day of exploring the city with a 30-minute express foot massage. If you want to discover the city like a local but lack the lingo, invest in the Bogota hotel’s trusty bilingual concierge services. You won’t regret it. 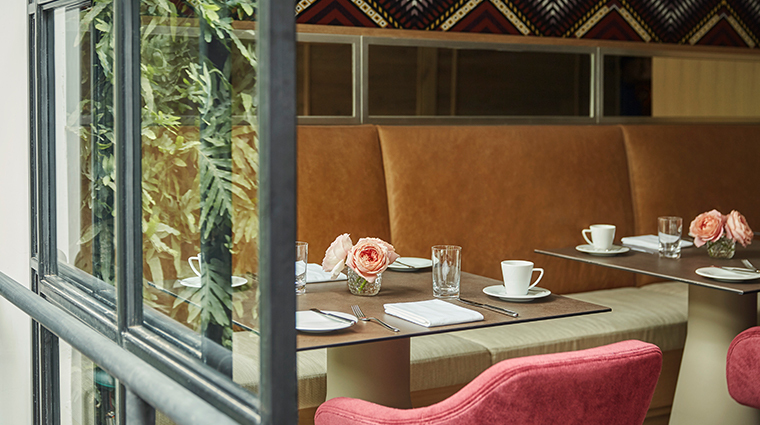 Get a taste of the city without leaving your plush perch with a Colombian breakfast and coffee on the terrace at Biblioteca. La Candelaria, Bogota’s cultural old quarter, may be 45 minutes away by taxi, but if you plan your excursions ahead of time, you shouldn’t fall victim to the city’s infamous traffic jams. This is one of two Four Seasons hotels in Bogota. If you prefer condo-style living to colonial charms, then choose this property over Four Seasons Casa Medina. This area is very safe and secure, so any qualms you had about the dangers of Colombia can be left at the check-in desk. 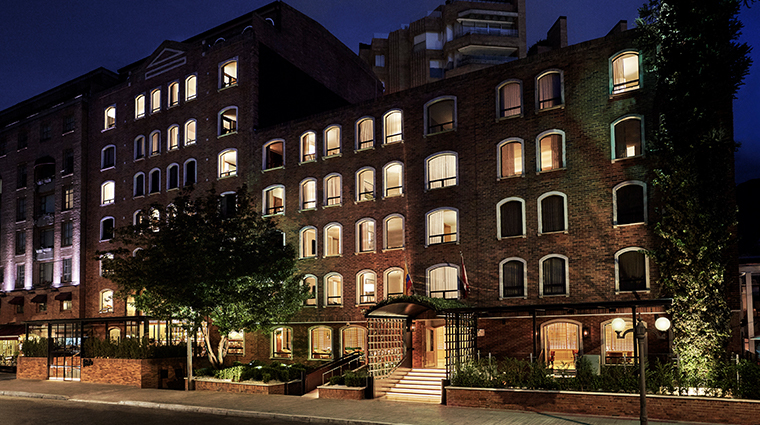 Almost half of the Bogota hotel’s 64 guest rooms are suites, with just four to seven accommodations per floor. You’ll feel far from the maddening crowd thanks to the clever room design, which creates ample, open space with calming color hues, minimalist furniture and plenty of natural light. The serene interiors make up for the city white noise, which can be an annoyance if you are staying in one of the exterior rooms. Connectivity is king here. 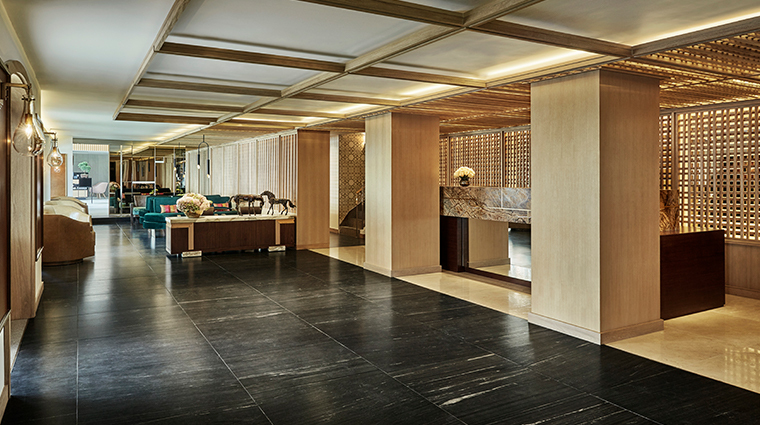 Complimentary Wi-Fi, speaker docks and plasma-screen TVs are all part and parcel of the Four Seasons Hotel Bogota experience. 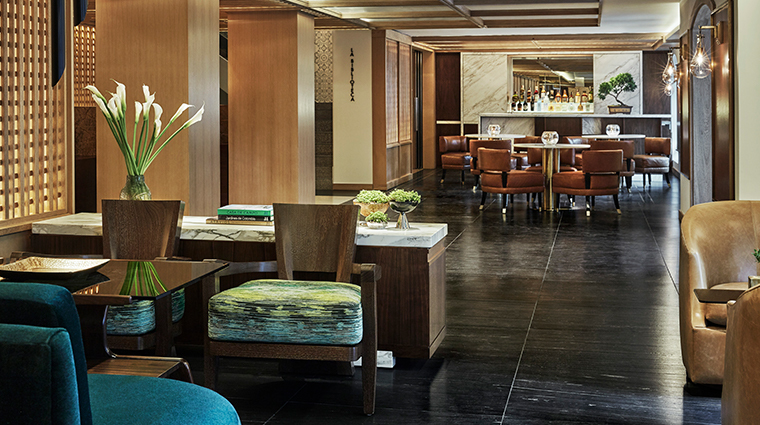 Start the day in Biblioteca, where you can sip on the world’s finest coffee made fresh from the in-house barista and sample local delicacies with a twist. Your future breakfast routine will be transformed forever once you’ve sampled Biblioteca’s delectable calentado, a national breakfast specialty made with fried rice, beans, chorizo, shredded beef and sweet plantain all topped with a fried egg. 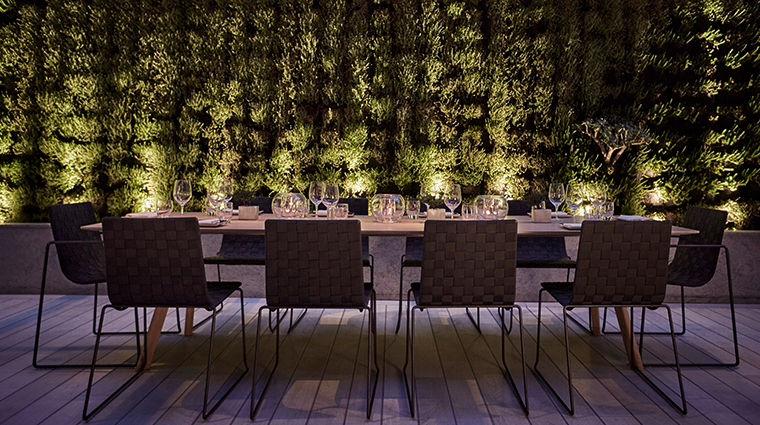 In the evening go into gourmet overdrive with a reservation at Nemo, a head-turning international restaurant created in collaboration with one of Colombia’s most renowned chefs, Harry Sasson. Sit near Nemo’s almost 10-foot-long charcoal oven for a foodie spectacle like no other. 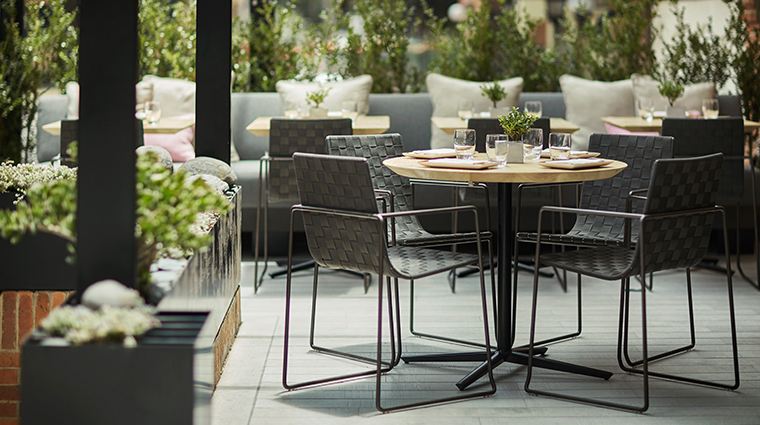 It’s where Sasson’s Mediterranean-inspired, locally sourced meat and fish dishes are made right in front of your eyes.